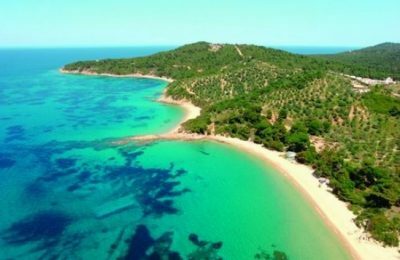 Two Greek beaches are among the winners of the fourth annual Best Beach Awards of American TV station Travel Channel. 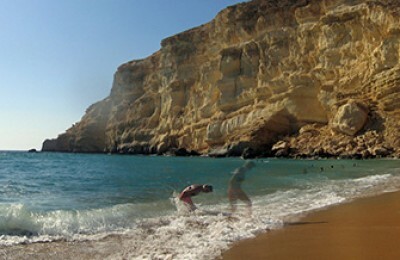 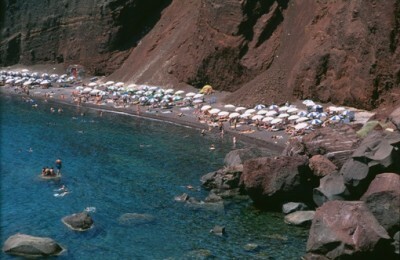 The Red Beach in Matala on Crete, Greece, is among the seven "secret" beaches for naturists in Europe, according to a list drawn up by the Huffington Post news site. 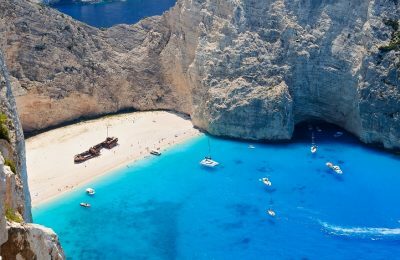 Greece, along with France and Croatia, is becoming one of the most popular destinations for nudists from around the world as the country has plenty of beaches where the sun can be enjoyed in the buff while also hotels exclusively open to naturists are on the rise. 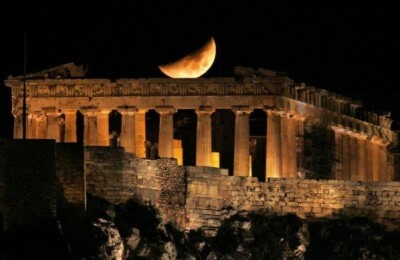 Three Greek destinations were included on the list of “101 Places Every Traveler Should Know” published in the November issue of renowned US magazine Travel & Leisure.